TALLAHASSEE, Fla. - Florida would fully ban texting while driving under a bill passed by the Florida House. The House voted 112-2 Thursday for the legislation even though it's unclear if the measure will make to Gov. Rick Scott due to opposition in the Senate. Currently, Florida law says texting by noncommercial drivers is a secondary offense. That means officers must see another violation like speeding before they cite a driver for texting. The bill (HB 33) would make texting while driving a primary offense. 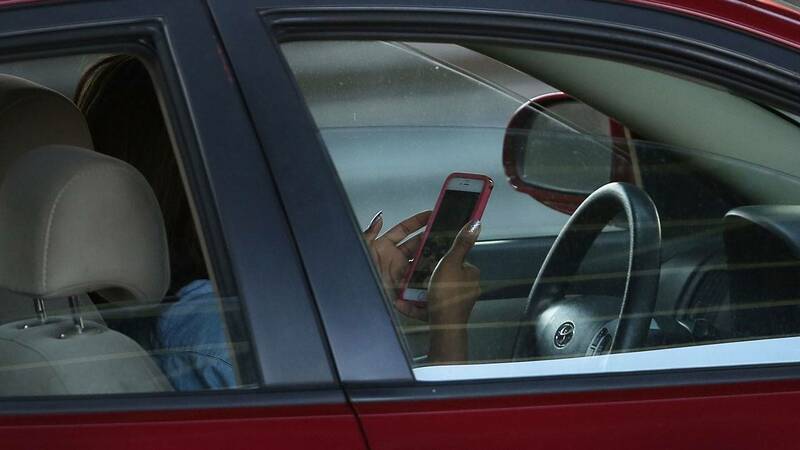 Texting while driving a primary offense in 43 states. A top Senate Republican has blocked the bill in that chamber. Sen. 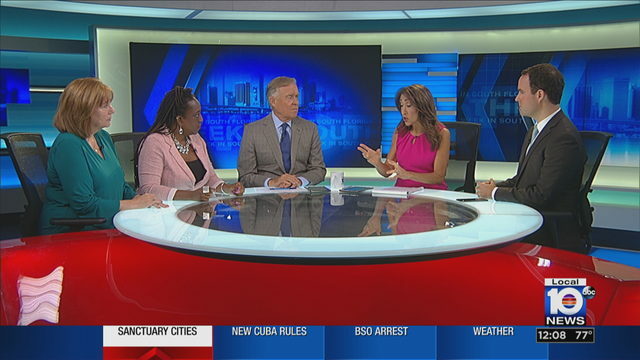 Rob Bradley says he's concerned about giving extra power to the police and privacy rights because they may have to inspect cellphones to prove someone was texting.